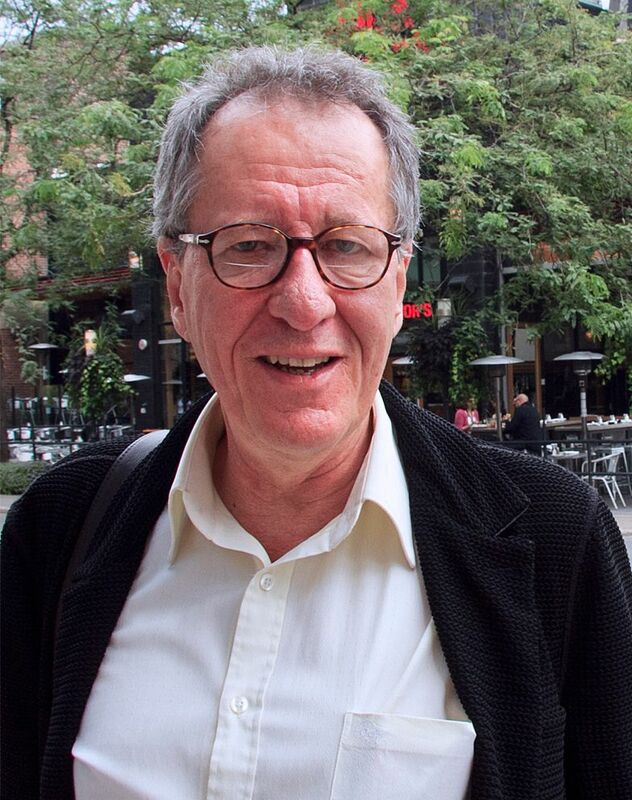 Geoffrey Roy Rush AC (born 6 July 1951) is an Australian actor and film producer. 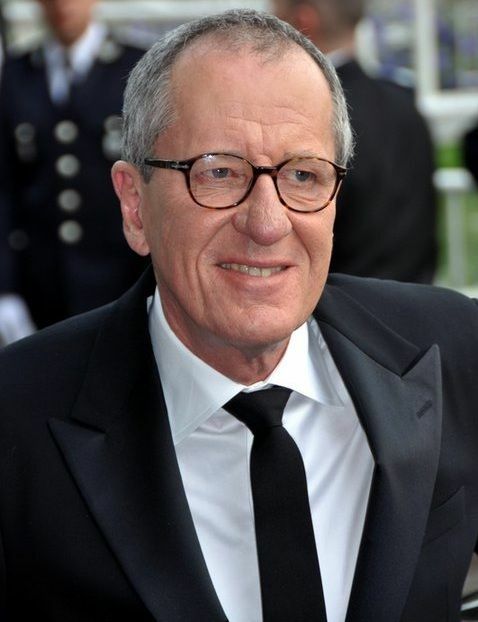 Rush is the youngest amongst the few people who have won the "Triple Crown of Acting": the Academy Award, the Primetime Emmy Award, and the Tony Award. He has won one Academy Award for acting (from four nominations), three British Academy Film Awards (from five nominations), two Golden Globe Awards and four Screen Actors Guild Awards. 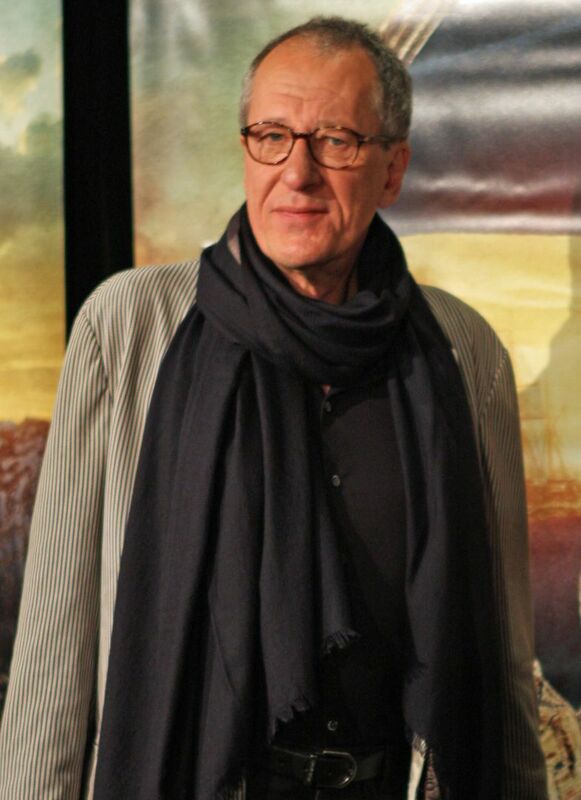 Rush is the founding President of the Australian Academy of Cinema and Television Arts and was named the 2012 Australian of the Year. He is also the first actor to win the Academy Award, BAFTA Award, Critics' Choice Movie Award, Golden Globe Award, and Screen Actors Guild Award for a single performance in film for his performance in Shine (1996). Read more on Wikipedia.